Sarah Raymond went west in 1865 with her mother and brother in a wagon train. Destination? Not sure. Believe it or not, they didn’t decide on Montana until well into their journey. 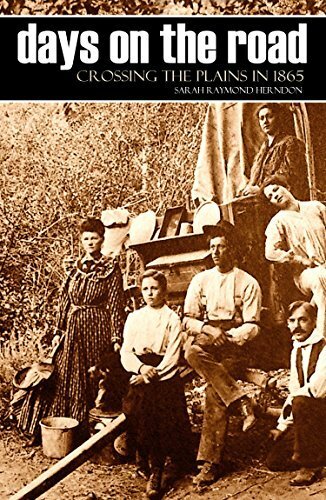 This lively tale of westward expansion is a classic of life on the trail. Sarah settled in Virginia City, married, had a family, and you can visit her grave there today.